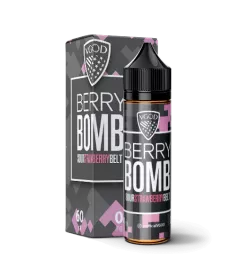 Buy online Berry Bomb E Liquid 60ml by VGOD in the Vape store | Vawoo.co.uk! Minimum quantity for "Berry Bomb E Liquid 60ml by VGOD" is 1. Hit in sweet freshies all morning, it’s time to lay low on the top deck at the sugar-coated summit watching snow sprinkle like confectionery. A craving arises for something fruity, but candy like. 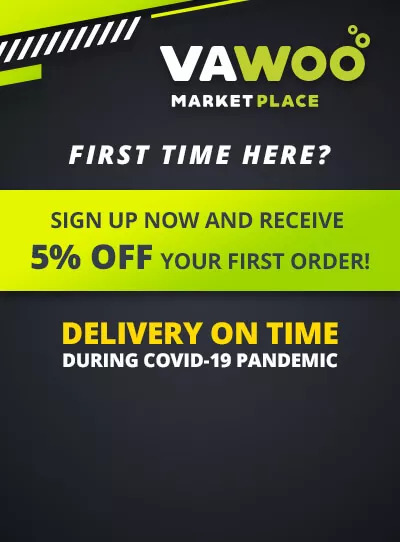 It’s time for VGOD’s Berry Bomb! Drip in it, you can’t hardly wait for the balance of sweetness and tangy sour strawberries. Bursting with Berry Bomb charge you take a couple more pulls and your driven to make your way back to the slopes to blast out fresh tracks!